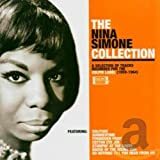 Nina Simone (; born Eunice Kathleen Waymon; February 21, 1933 – April 21, 2003) was an American singer, songwriter, pianist, arranger, and activist in the Civil Rights Movement. 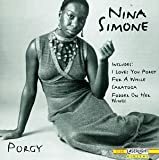 Simone employed a broad range of musical styles including classical, jazz, blues, folk, R&B, gospel, and pop. 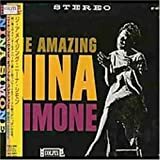 To make a living, Eunice Waymon changed her name to "Nina Simone". The change related to her need to disguise herself from family members, having chosen to play "the devil's music" or "cocktail piano" at a nightclub in Atlantic City. She was told in the nightclub that she would have to sing to her own accompaniment, and this effectively launched her career as a jazz vocalist.